Today we had a lovely time wandering around London. 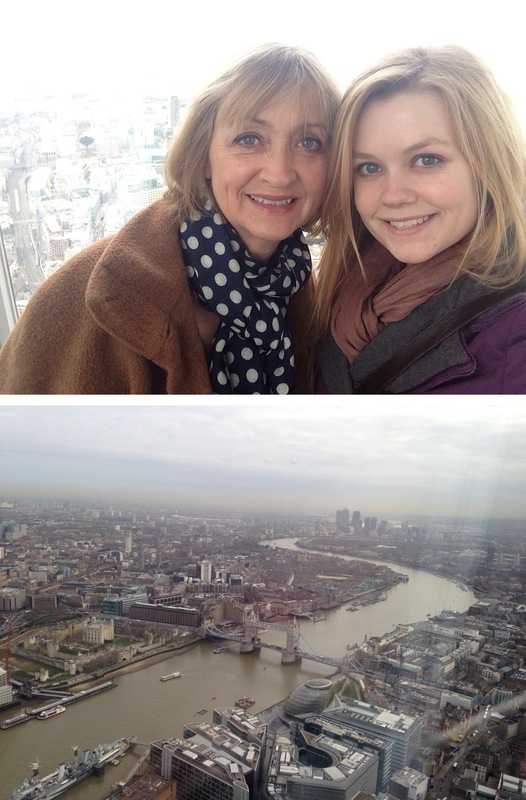 We went up the Shard as it’s now open for the public to view London! It was good, but I’d probably go up again on a sunnier day..